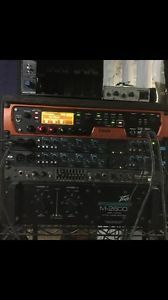 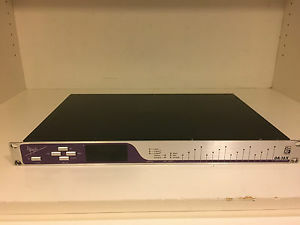 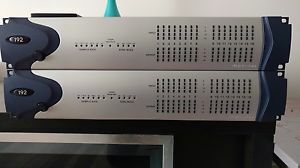 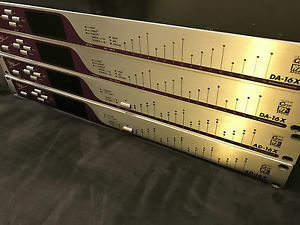 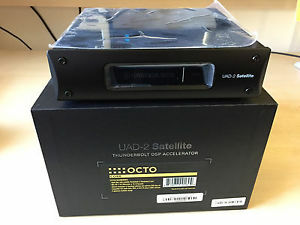 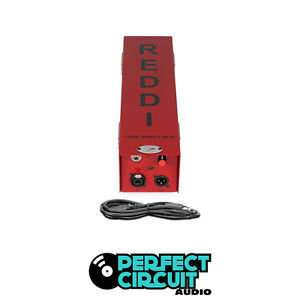 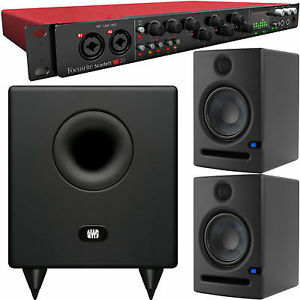 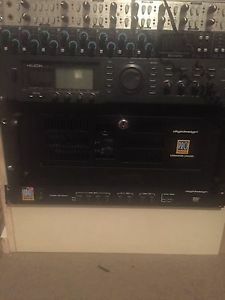 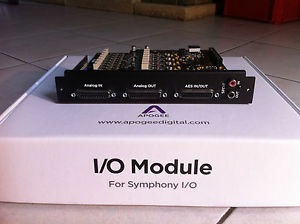 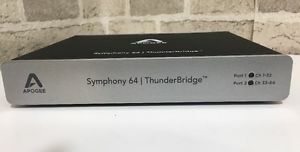 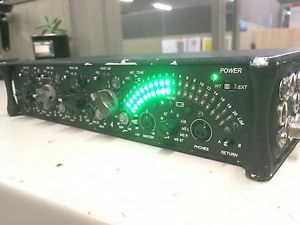 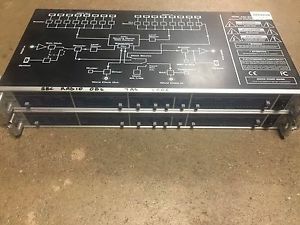 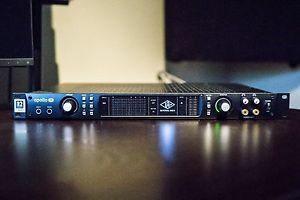 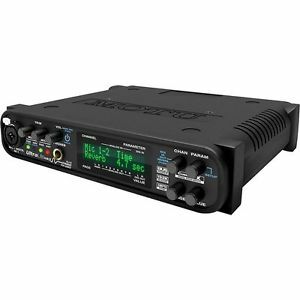 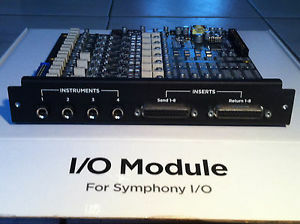 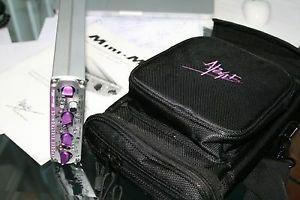 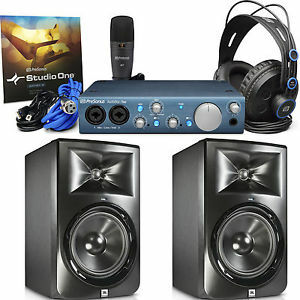 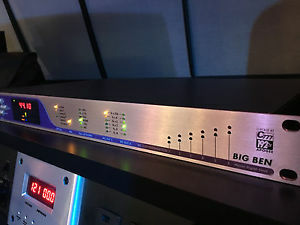 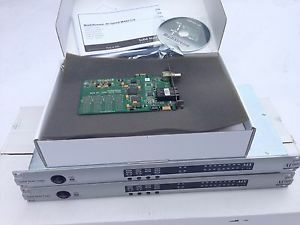 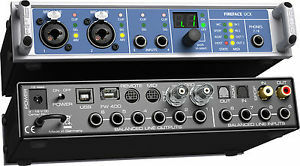 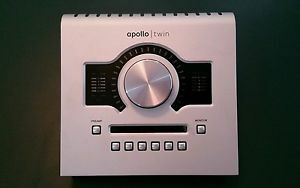 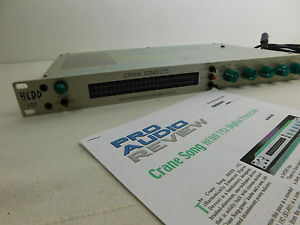 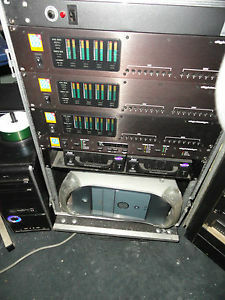 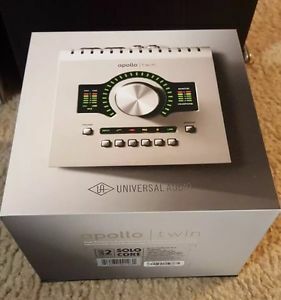 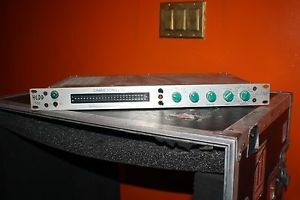 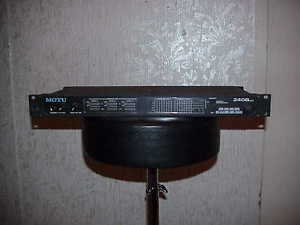 //// Universal Audio 4-710d //// 4-Chan PreAmp | NEW! 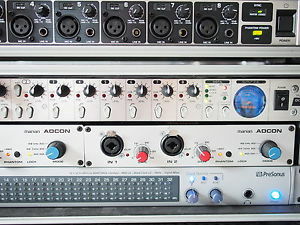 ++ SAVE !!! 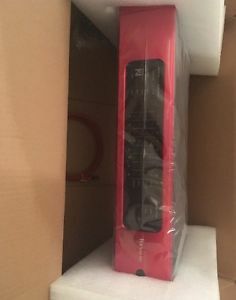 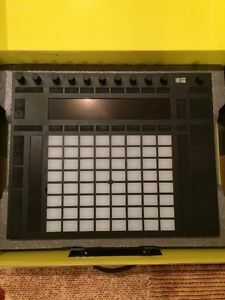 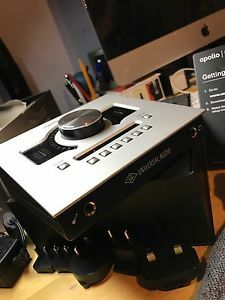 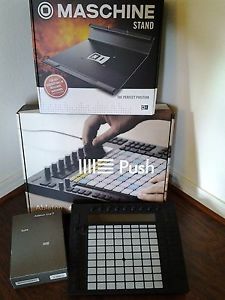 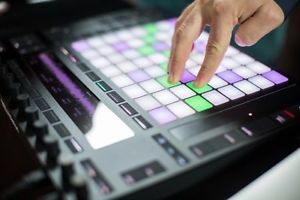 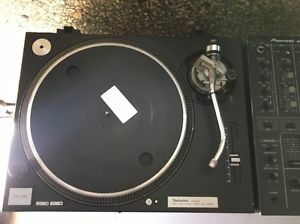 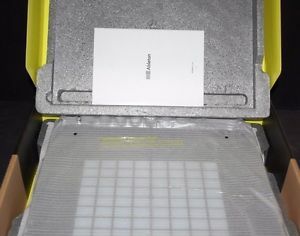 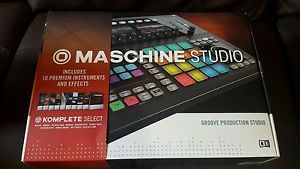 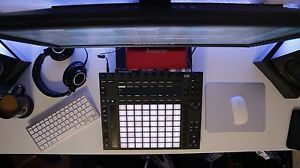 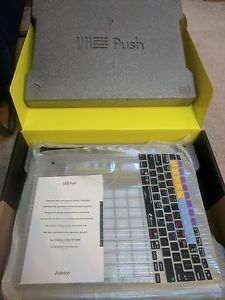 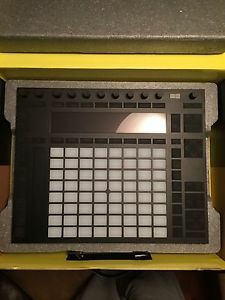 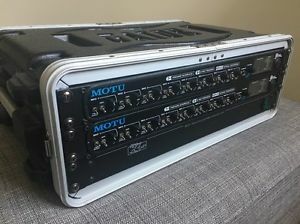 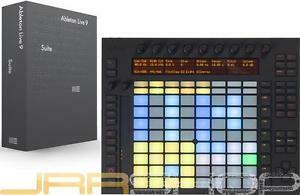 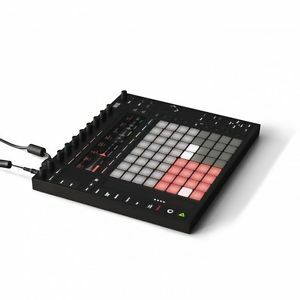 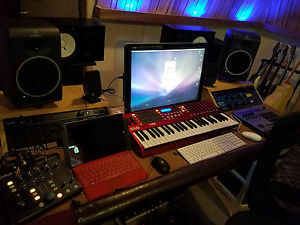 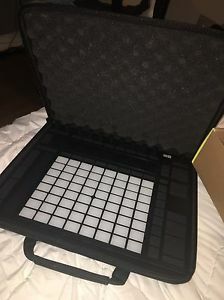 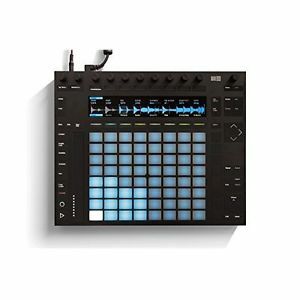 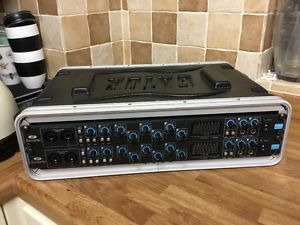 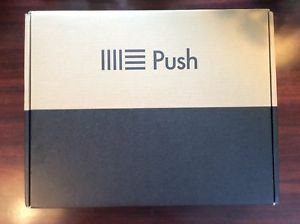 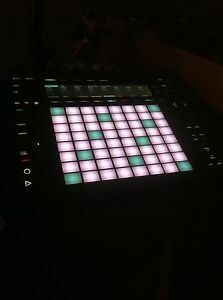 Ableton Push + Ableton Live Suite + Stand and Keyboard Cover Bundle LIKE NEW!